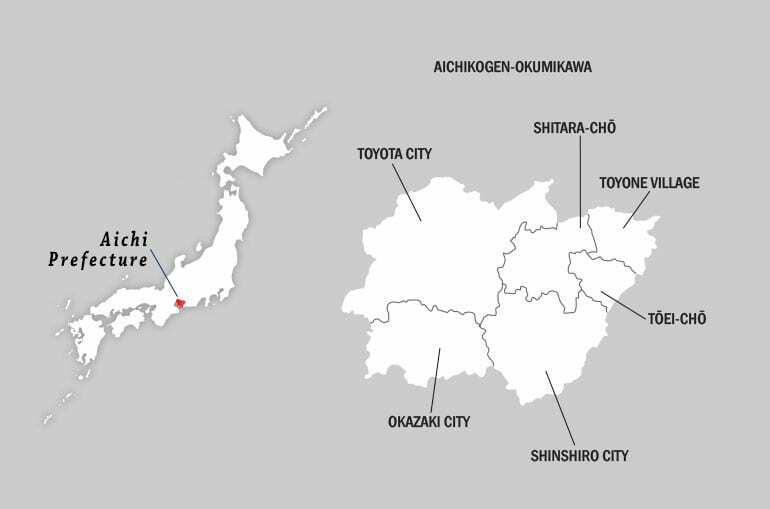 After a detox holiday in the countryside here, Aichikogen-Okumikawa, you’ll return feeling refreshed and rejuvenated. This dapper 39-year-old looks nothing like a traditional tea farmer. Not surprising since Umemura, the sixth-generation owner of the Miyazakien tea house that has been around since 1820, wants to modernise the art of tea drinking . We are unusual in how we see through the entire process, from processing the tea to selling the leaves wholesale and even serving tea on our premises. 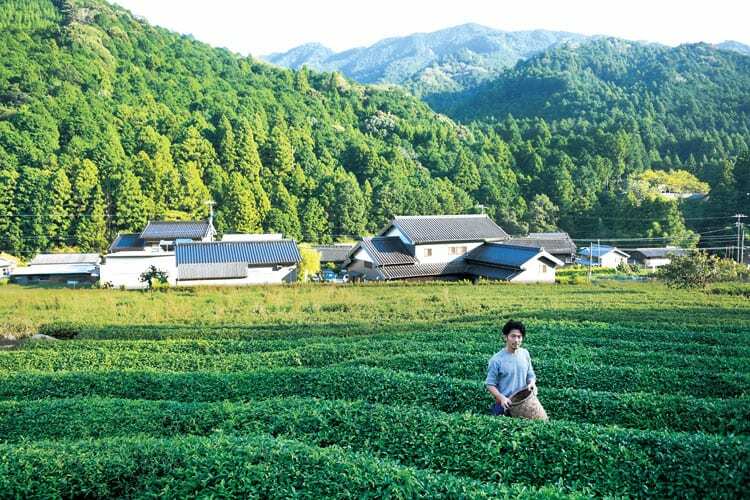 In 2006, we also became the first organic tea farm in Aichi Prefecture. As a wholesaler, we usually supply our products to businesses elsewhere but I want people to come visit us directly instead. So, on the second level of our teahouse, we conduct experiential workshops like flower arrangement lessons. As a wholesaler, we can’t really change the style of our tea products too much. So, we try and serve tea in different new ways. For example, we sell houjicha flavoured shaved ice. This attracts long queues of customers, and we can sell about 100 bowls in a day. But with the shaved ice, we serve tea too, so customers can taste it and be encouraged to purchase our tea leaves. We also experiment with different ways of drinking tea: serving green tea in teacups with ice chips or in a wine decanter-inspired bottle and in wine glasses.